Price Range £249 - £270Price RangeSimply drag the slider bar to set your price range. 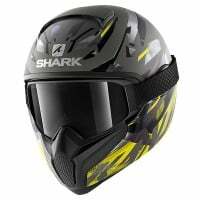 The Vancore 2 features a 'slim fit' shell, specifically designed to hug the skull shape as closely as possible, ultra-thin frame goggles with full-vision double anti-fog visor, and a quick release goggle strap system. 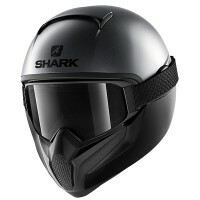 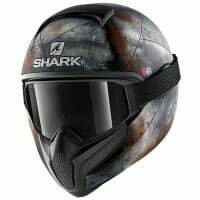 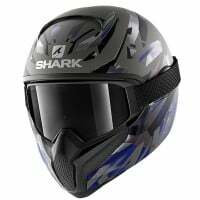 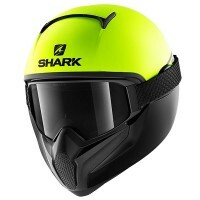 Designed with glasses wearers in mind, this helmet comes in two shell sizes, is Sharktooth bluetooth communication system ready, and has a removable and washable micro-tech interior with anti-bacterial properties.